Nationally acclaimed outdoors writer Louie Stout saw a need to fill a void in 2011 when local newspapers began shrinking space previously devoted to local and state outdoors news. 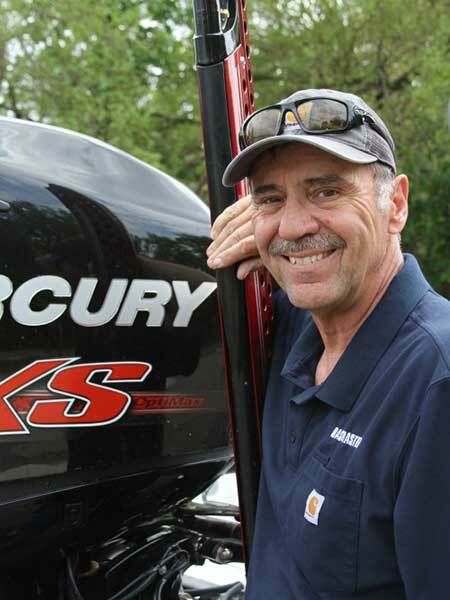 The Indiana native and longtime Michigan resident created Michiana Outdoors News as a hotspot for sportsmen to get up-to-date regional news and a place to learn more about their favorite pastime. 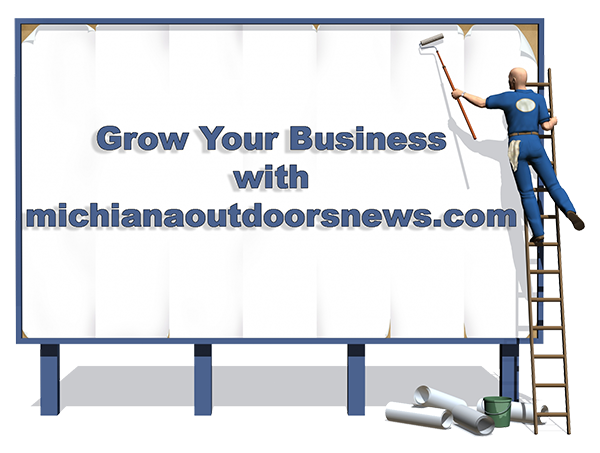 This website reaches across southern Michigan and northern Indiana (hence the name Michiana), covering fishing and hunting topics, regulation changes, record-breaking fish catches, big game kills, and other outdoors topics that impact sportsmen living within that region. Michiana is blessed with a plethora of outdoors opportunities. In addition to largemouth/smallmouth bass, northern pike, walleye, muskie and panfish hotbeds, the region includes excellent Great Lakes fishing for trout and salmon and walleye. Some of the biggest whitetail deer in the Midwest come out of the area and turkey hunting is rapidly becoming a popular pastime. Stout, who has produced outdoors news columns for Indiana papers over the past five decades, utilizes his wealth of contacts to monitor regulation changes and controversial topics that develop within the Indiana and Michigan DNRs. In addition, we use our contacts within the fishing industry to bring detailed how-to videos germane to this region. We also provide a bragging board section where site visitors can post photos of their memorable outdoor successes. 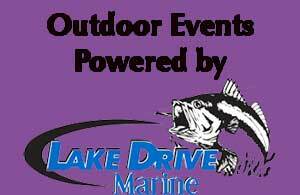 The site also has become the best source for outdoor events, especially fishing tournament schedules and results held within the region. The website is managed by Bob Robertson of RobertsonConsultants. Jeremy Bunnell of South Bend manages the Events Calendar.